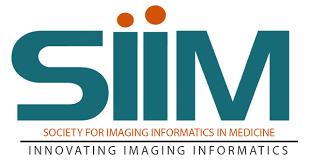 ZenSnapMD will be showcasing our product at SIIM 2019 and announcing our 2019 AI/ML integration features. Venue: Gaylord Rockies Resort, Autora, Colorado. Learn more about the conference…. Come see what’s possible with ZenSnapMD Mobile Medical Collaboration Platform. 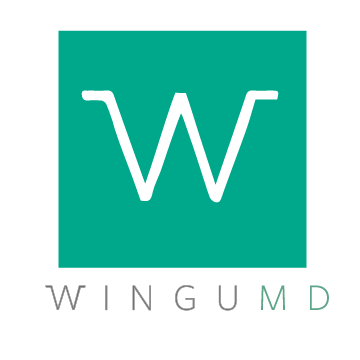 WinguMD will be available at the following parner booths. DICOM Systems at Booth 5349 (MAP) to showcase and answer questions on our full enterprise integration.